Oleksandr Nikolaichyk deals with the firm’s most complex multijurisdictional corporate transactions including acquisitions, joint ventures, corporate finance, corporate and pre-IPO restructurings, equity and asset sales. Oleksandr also advises clients on various corporate governance issues, general corporate and investment matters, stock market and securities transactions. Based on his in-depth understanding of the local business environment and of the challenges faced by private and public corporations in Ukraine, Oleksandr advises the firm’s high-profile foreign and domestic clients. He has extensive experience across a variety of sectors and industries including banking, real estate, retail, energy & resources, industrials, logistics and infrastructure. 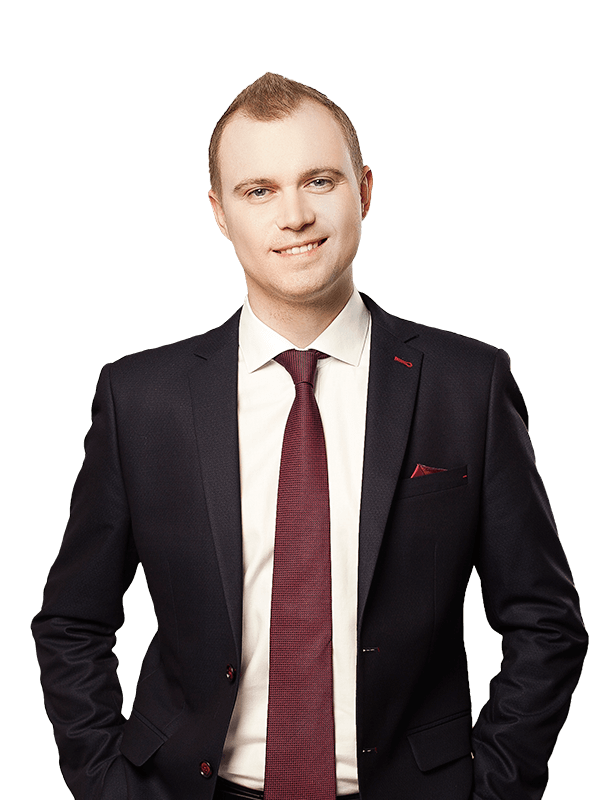 Oleksandr is actively involved in the Ukrainian legal community and is a member of various initiatives. In the last few years, he has been engaged in the development of important laws and regulations in the areas of corporate governance, compliance and capital markets.